SOCHI, Russia – A last-minute goal. A non-called penalty. A disrespectful celebration. Kroos’ goal from a set piece came in the fifth and final minute of injury time. The draw would have kept Sweden ahead of Germany in Group F and needing only a draw against Mexico in the last match. The Swedes were leading Germany at halftime thanks to Ola Toivonen’s goal in the 32nd minute at Fisht Stadium. They felt they could have been ahead even earlier if the referee had called a penalty when Marcus Berg appeared to be fouled inside the area with a clear chance to score. There was no formal video review called for. “If we have the (VAR) system, it’s very unfortunate that he (the referee) can feel so secure in the moment that he doesn’t go and have a look at the situation,” Andersson said. 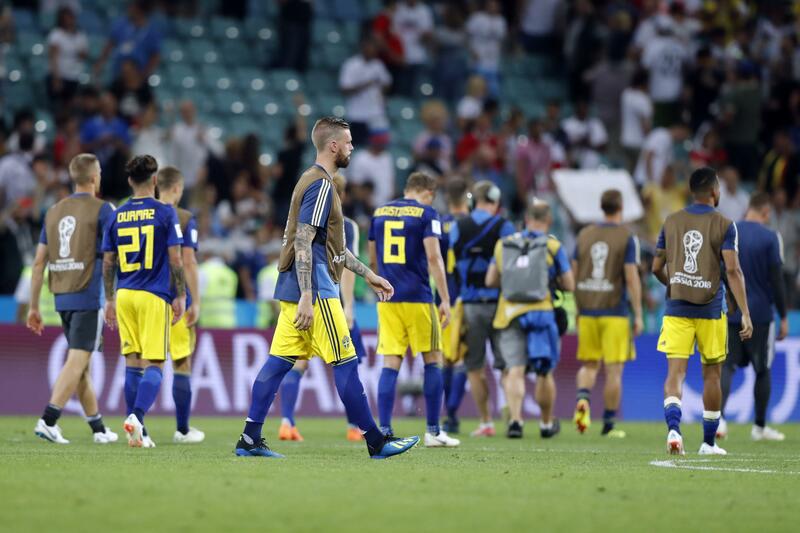 He and the Swedish players said they also couldn’t understand why Germany decided to celebrate near their bench. Published: June 23, 2018, 3:37 p.m.